Sixteen-year-old student Katelyn Wang from Los Angeles, California received the Youth Photographer of the Year title. Open to those aged 12-19, the Youth competition asked photographers worldwide to respond to the brief of ‘Beauty’ with a single image. 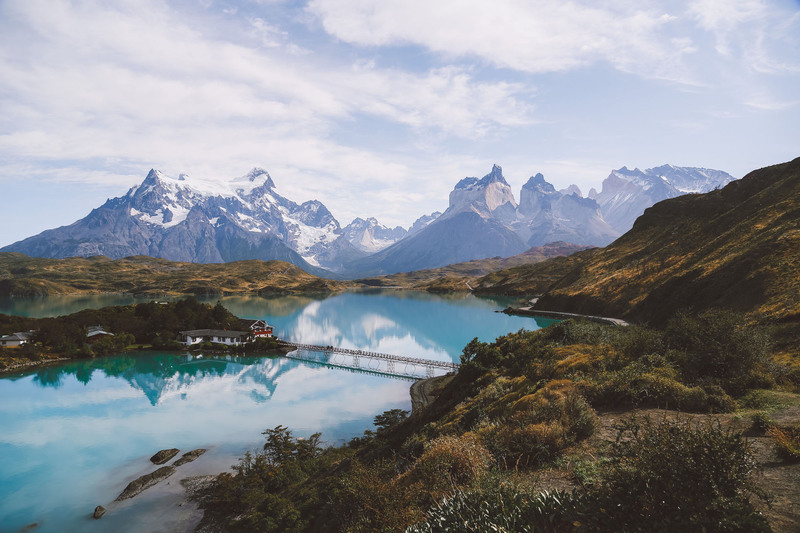 Wang’s winning photograph “On Top of the World” was taken while standing above Lake Pehoé in Chile’s Torres del Paine National Park, and beautifully captures the landscape beneath her.